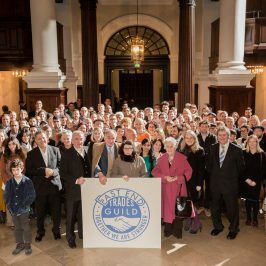 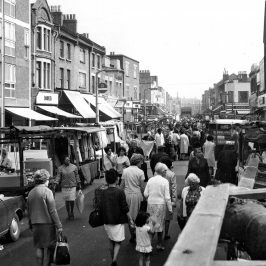 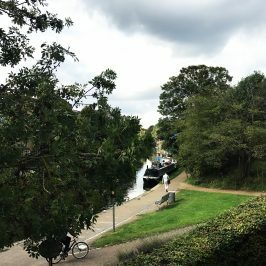 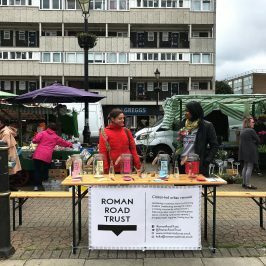 Roman Road Trust has been told about a new online retail platform that we think all Roman Road businesses should take advantage of. 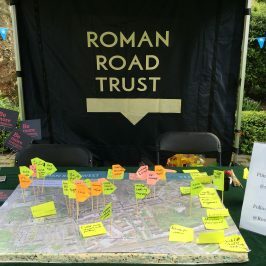 It is organised and funded by the Council (so it’s free!) 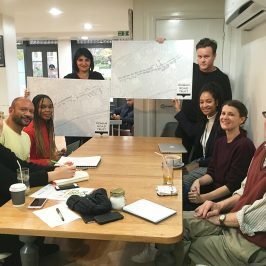 and it is the first online retail platform for Tower Hamlets. 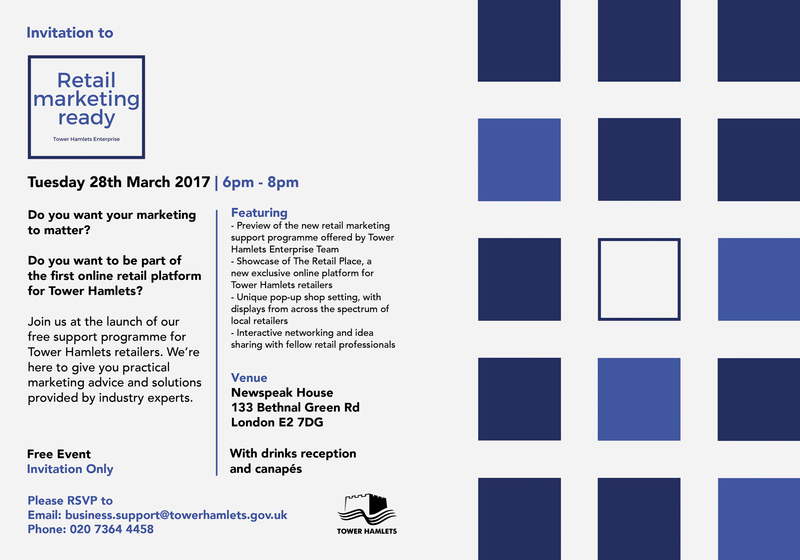 If you’re interested in going, RSVP to business.support@towerhamlets.gov.uk or phone 0207 364 4458.